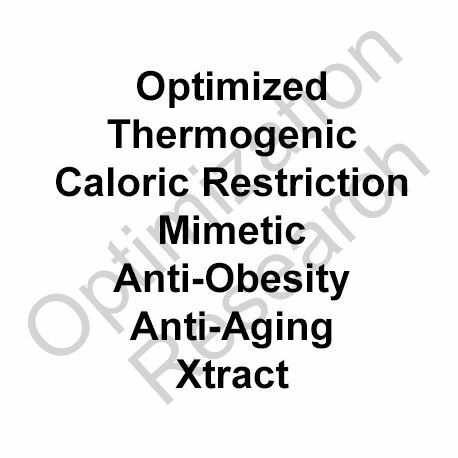 Indications for anti-obesity and anti-aging research. 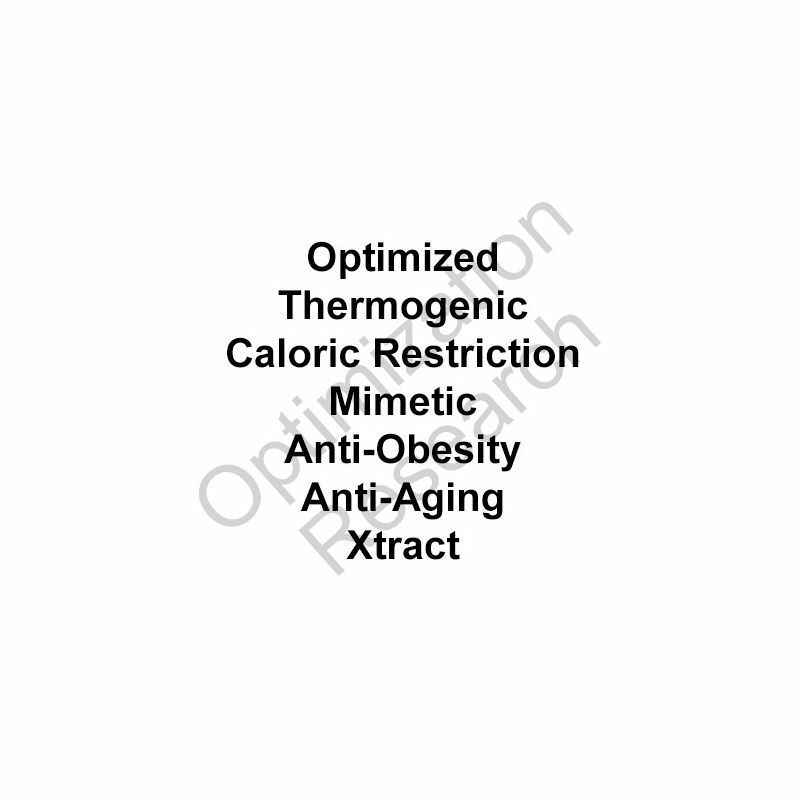 TCRM-OX activates potent uncoupling pathways that waste energy and elicit a caloric restriction mimetic effect with resultant significant and rapid reduction of body fat mass in animals (particularly seen at higher dosages administered). These pathways are also known to promote the anti-aging effects also associated with caloric restriction. TCRM-OX given within in vivo oral dosing administrations within a range of 2-10mg/kg given (assayed at 2,4,6,10mg/ml within chow mixture to mice) elicited a significant effect on all related parameters assayed in a dose dependent manner. The amount of food consumed was approximately equivalent to that consumed by mice not administered TCRM-OX at the lower doses and slightly higher within the highest doses. TCRM-OX as well exhibited significant anti-cancer/anti-carcinogenic and antioxidant properties. TCRM-OX Half-life is approximately 9.8 hours. TCRM-OX theoretical projected dosing within humans would correlate to dosages of approximately 15-30mg b.i.d or t.i.d. 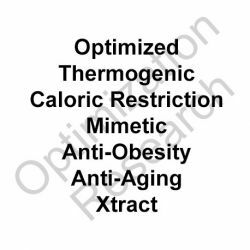 as what would extrapolate from our animal model derived data to appear to be most efficacious for CR-mimetic effects (low end) and/or anti-obesity/weight loss/bodyfat reduction (high end) effects. Absorption is notably increased within administration with foods that contain some moerate fat content or with fats or oils as demonstrated in pharmacokinetic in vivo studies.